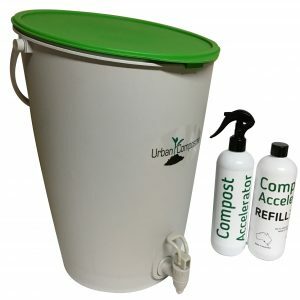 The Urban Composter™ Bucket is a stylish kitchen compost bin that looks great on the counter top of any kitchen. 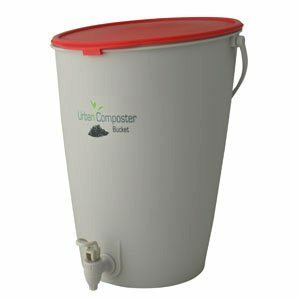 The Urban Composter™ Bucket is a versatile kitchen compost bin can be used for composting all kitchen scraps including meat. It uses an anaerobic decomposition process similar to Bokashi but without the messy sawdust. 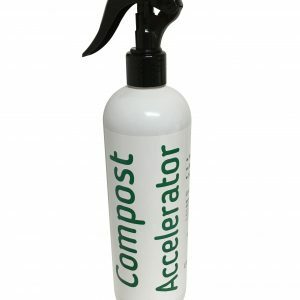 The active ingredient are Effective Microbes which come from the Compost Accelerator Spray. 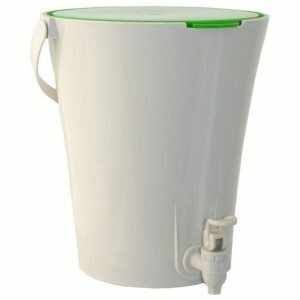 The Urban Composter™ Bucket is completely air-tight which means no smells, no bugs and no mess on your kitchen bench! 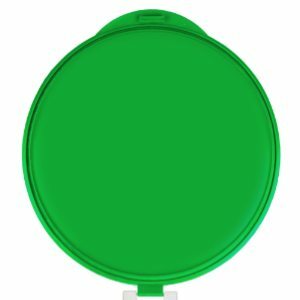 It comes in a light grey in color with a tap and comes with your choice of 4 different lid colors. 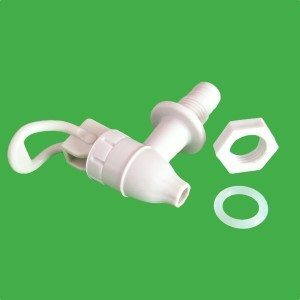 Dimensions: 11.2 inches diameter, 15.7 inches at back, 13.7 inches at front.